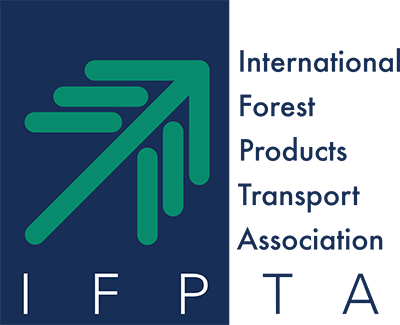 The IFPTA is the only professional networking association for global forest products logistics professionals. We bring producers, port authorities, shipping companies, 3PLs, stevedores, and rail companies together to provide information, education, and face-to-face opportunities to build lasting business relationships. We deliver relevant and highly focused content and activities designed to enhance and broaden your knowledge base and professional development. Membership terms are based on the calendar year. Benefits apply to the individual member. IFPTA memberships are not corporate memberships. If you would like to sign up multiple people within your organization,[email protected] today.